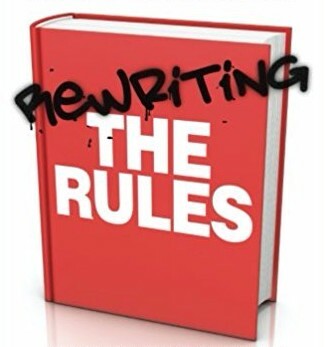 The first review of Rewriting the Rules is up on the Love Research Network blog. Thanks so much to Michael Gratzke for writing this. It feels..